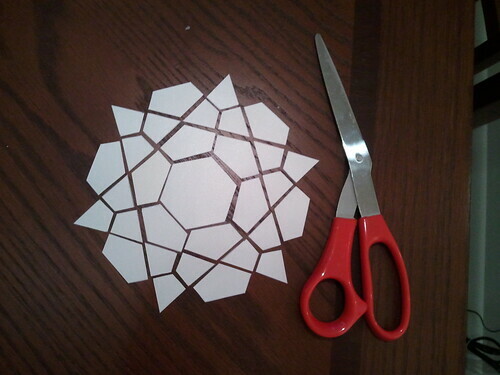 Made my own rose star template...the middle hexagon is only an inch, meaning the outer pieces are tiny. I might be crazy, but that's what had to happen for multiple rose stars to fit on a pillow! 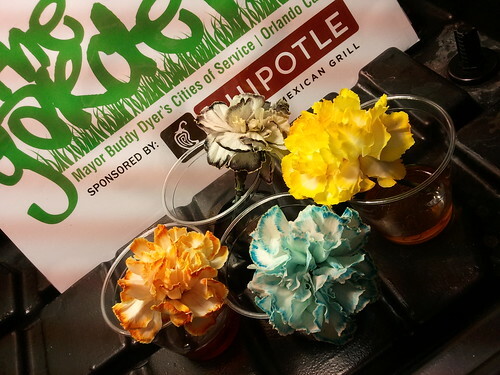 The kids in the program that I run made rainbow carnations this week and loved it. I love that science can be fun! 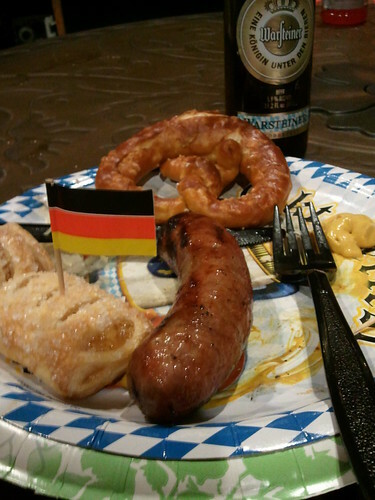 My parents threw an excellent Oktoberfest party with brats, pretzels, sauerkraut, potato salad, apple strudel, and a variety of imported beer and wine. Yum!